Kefalonia Fisheries’ Sea Bass is the experience of firm but delicate fish flakes melting deliciously on your palate, leaving a velvety and smooth taste. 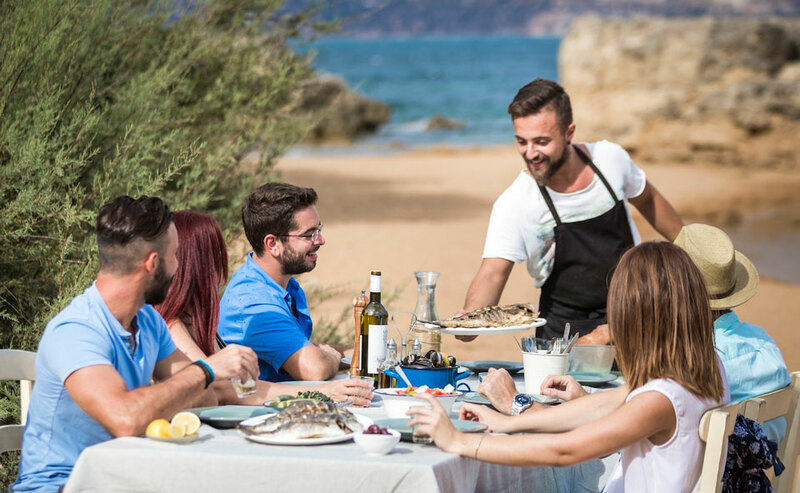 It is the experience of tasting the unique flavours of Kefalonia wherever you are. 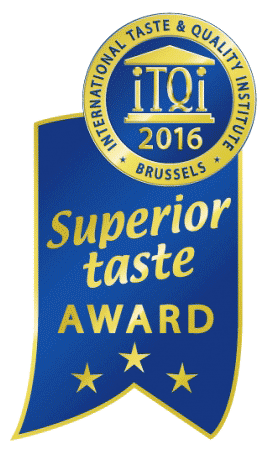 Rightfully awarded as Exceptional product from the expert panel of chefs at iTQi 2016, the “Michelin guide for food”. Moreover, the nutritional profile of the Kefalonia Sea bass and Sea Bream qualifies them as superfoods of the modern era. 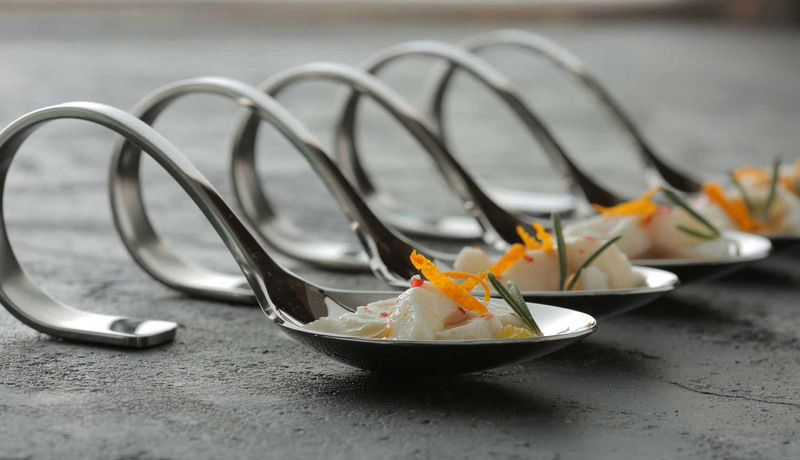 A source of a powerful mix of high quality protein, very important vitamins and minerals and essentially crucial omega 3 fatty acids, our fish can greatly benefit the consumers’ overall health and development. Consumption of cultured Sea Bass and Sea Bream twice a week, as a rich source of Highly Unsaturated omega 3 fatty acids (EPA, DHA) and as part of a healthy life style has been proven to assist in the maintenance of normal cardiac function, maintenance of normal blood pressure and maintenance of normal (fasting) blood triglycerides an blood LDL cholesterol concentrations.